Firman Lawn Care provides professional landscaping services to homes and businesses throughout Southern NH. We specialize in lawn care, lawn maintenance, and landscaping. Our fully-insured, experienced team of landscapers will complete your project within budget and on schedule. From patios and rock walls to mulch bed and shrub installations. From new lawn installation to tree pruning, we offer a wide variety of landscaping services. Seasonal landscaping packages are available for homes and businesses in NH. Lawn mowing and maintenance for a clean, fresh start for your yard this year. Removal of leaves and debris get your yard prepared for winter. Commercial snow plowing ensures your business stays safe and open during storms. 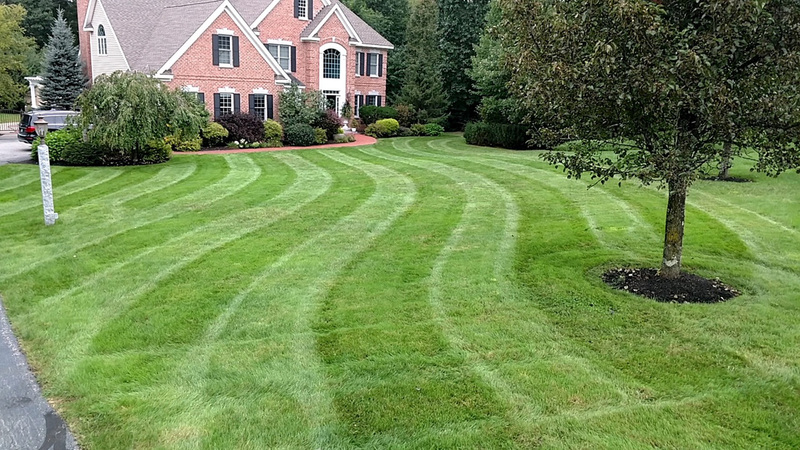 We are a quality lawn care and maintenance company located in Bedford, NH that is rapidly expanding throughout the Southern New Hampshire area. We are now serving Rye, Rye Beach and North Hampton. 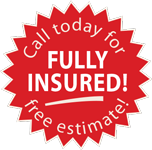 Please contact us today for a FREE quote! Determining which landscaping or lawn care services are right for your yard or commercial property can be a difficult task. Our team of landscapers can help you determine the best route to achieving the yard of your dreams. With over 10 years experience landscaping throughout Southern NH, we know what it takes to achieve a lush, healthy lawn that will make the neighbors green with envy. Firman Lawn Care, LLC is a commercial and residential lawn care, maintenance and landscaping company in Bedford, NH. President Ben Firman started Firman Lawn Care to provide superior landscaping and excellent service for Southern NH homes and businesses. From Hardscapes to Softscapes and Irrigation to New Lawn Installation. Contact Firman Lawn Care to get started on your project. We serve homes and businesses throughout Southern NH, including Bedford, Manchester, Rye, Rye Beach, North Hampton and many towns in-between.